The mission of the Sanford Gifted and Talented program is to optimize the educational experience of gifted and highly able students in order to assist them in reaching their academic potential. All Sanford/Springvale students deserve a challenging and enriching educational program. Recognizing that some students have the potential to achieve far beyond their peers, differentiated instruction in the academic areas shall be provided to students who have been identified as gifted in accordance with the requirements of State law. Some students do not reach their potential because of unmet academic, social, or emotional needs and require additional programming or intervention. To these ends, all teachers are expected to differentiate instruction to meet the individual needs of their students. The specialized programming for identified students will be aligned to the Maine Learning Results, will be offered during the school day, and will be in lieu of programming offered to other students at the same grade level. Since the measurement of giftedness can be imprecise, highly able students who have not been formally identified as “gifted” may be included in programming when available and appropriate. Our mission is accomplished primarily through consultation with teachers to provide differentiation within the classroom, but may also include other specialized program options tailored to the student’s unique learning requirements. 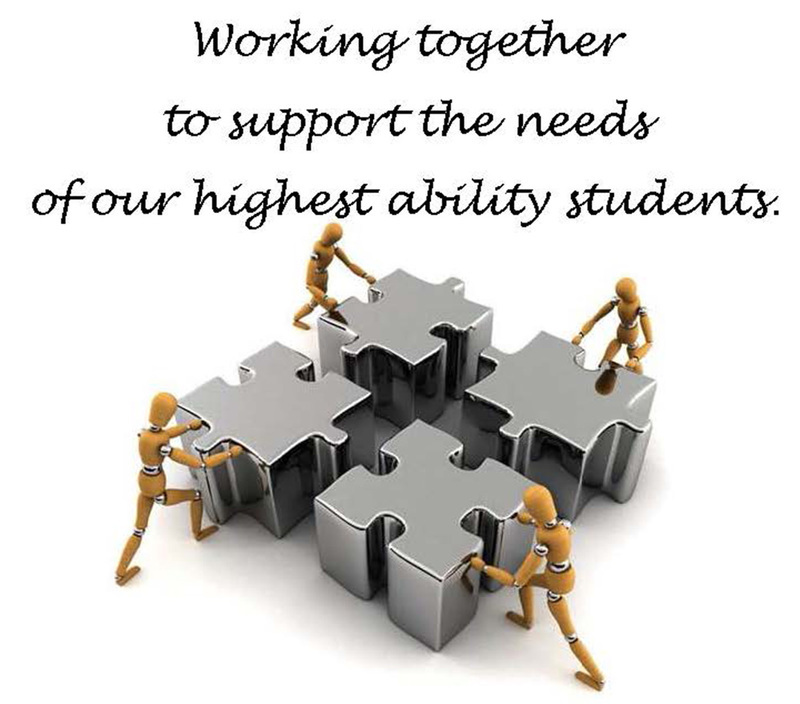 Because gifted and highly able students have particular social/emotional needs in addition to their academic needs, we provide support to help students better understand both the role giftedness plays in their lives and their potential for contributing to self and society.